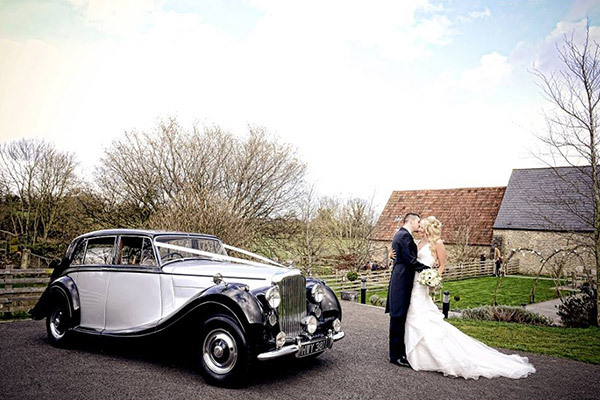 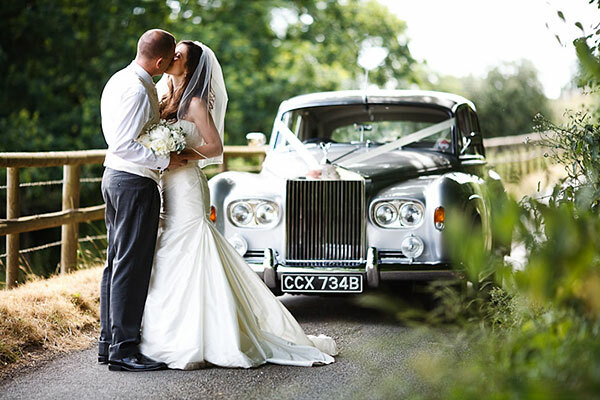 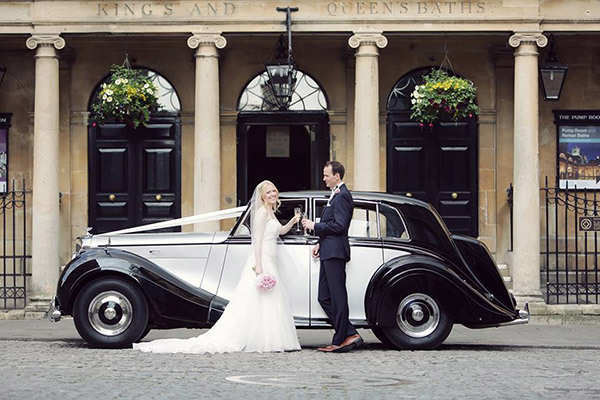 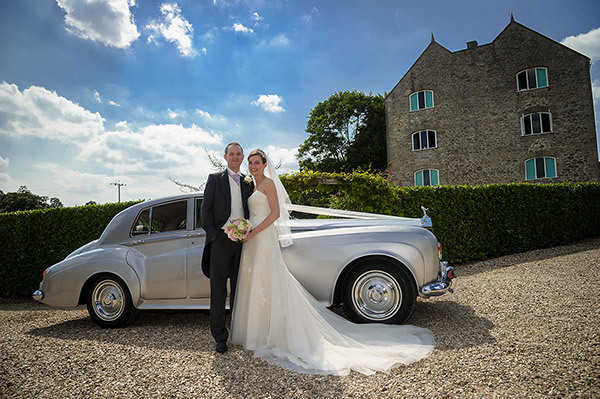 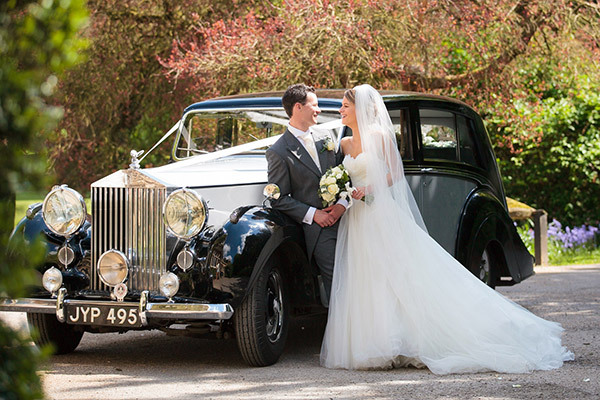 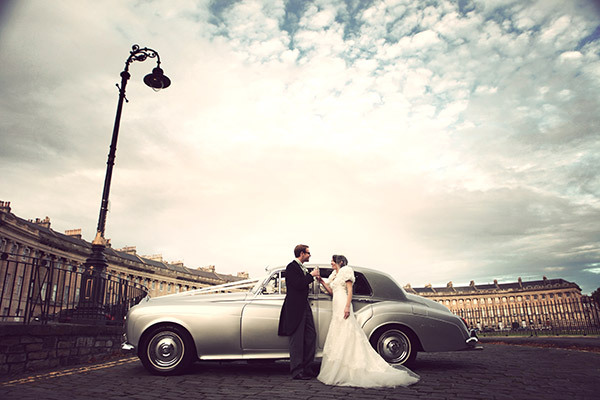 Based just 20 minutes from Bath city-centre, we are a family business specialising in beautifully restored, chauffeur-driven classic Bentley and Rolls-Royce wedding car hire. 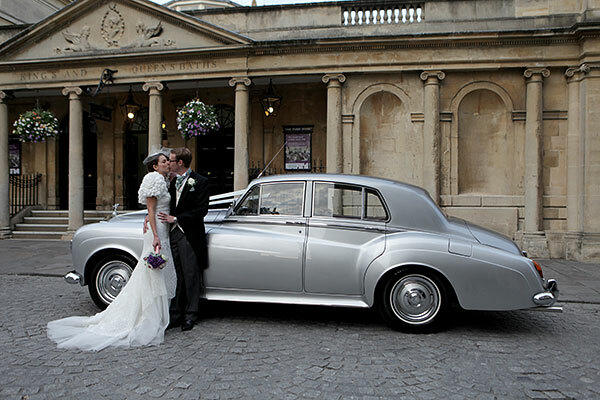 With our highly experienced, helpful and friendly wedding chauffeurs, you can relax and enjoy every minute in our care. 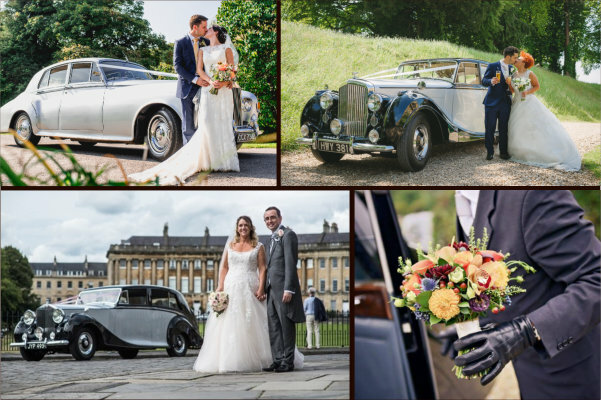 Adding more than a touch of timeless glamour, our elegant and spacious classic wedding cars are available throughout the year, with special rates for couples whose ceremony and reception are within one venue, Weekdays, Sundays & Winter Dates. 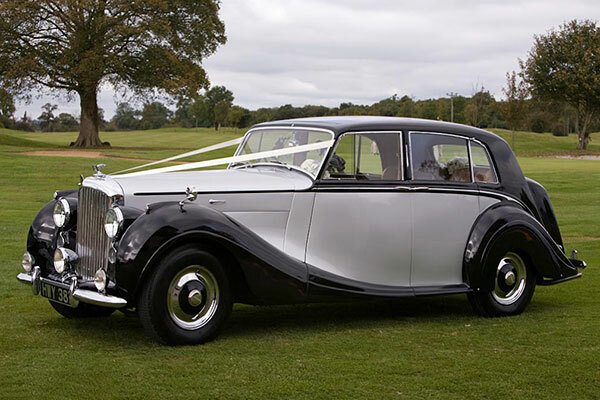 Current-model Mercedes S-Class and V-Class Luxury People-Carriers are also available to accompany our classic cars. 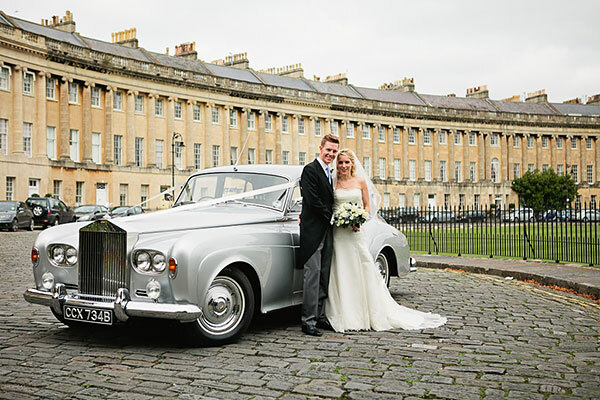 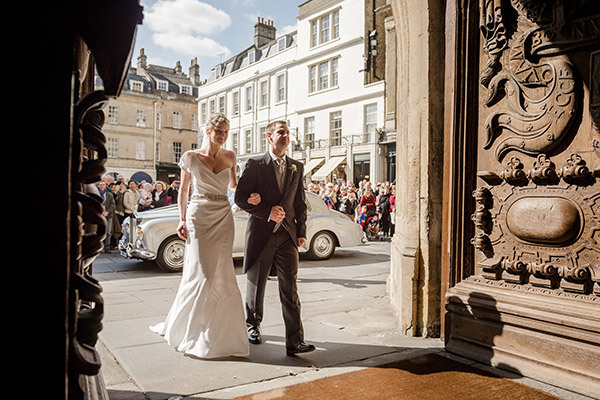 With over ten years' experience, we are very familiar with all our local wedding venues in Bath, including Tracy Park, Bailbrook House, Homewood Park, Orchardleigh, Macdonald Bath Spa Hotel, Hamswell House, The Guildhall, Temple of Minerva, Best Western Limpley Stoke Hotel, Court Farm Standerwick & The Little Theatre. 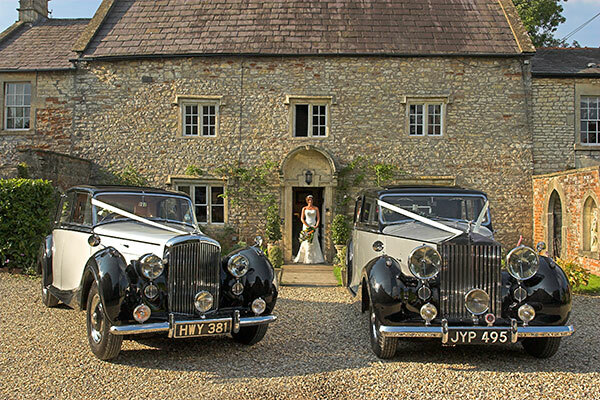 In addition, we are a preferred wedding car provider to Priston Mill, Wick Farm Bath, Coombe Lodge & Bath's Historic Venues - The Assembly Rooms & The Roman Baths & Pump Rooms.